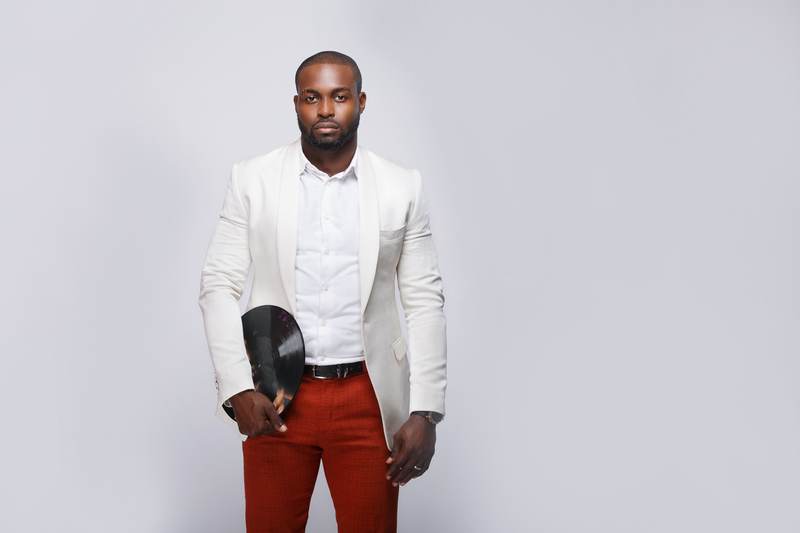 DJ Neptune just disclosed in an interview with Saturday punch that his two-year-old daughter is already a star in the making. In a chat with Saturday Beats, the disc jockey said that his daughter is showing signs that she would become an entertainer. “My two-year-old daughter loves music a lot and whenever I am in my studio at home recording or listening to music, she walks in and grabs the microphone. She knows the right buttons to turn on the equipment and she keeps saying play the music. Whatever she wants to become in life is fine,” he said. Speaking further, DJ Neptune gave reasons for not making public appearances with his wife.